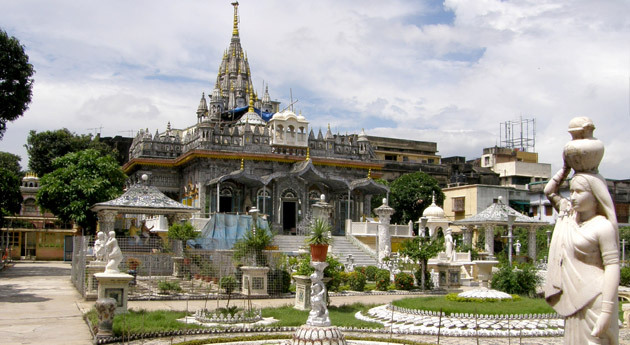 ﻿	Temple Tour Package India – Special for Spiritual Tour. The emergence of the British rule in India is inevitably connected with the Islamic Empires of the East. Temple Tour Package covers the best of monuments built during Raj era along with temples and mosques built in the medieval times. The journey spanning over 5 nights and 6 days will take you to Kolkata, Bhubaneswar, Konark and Puri. 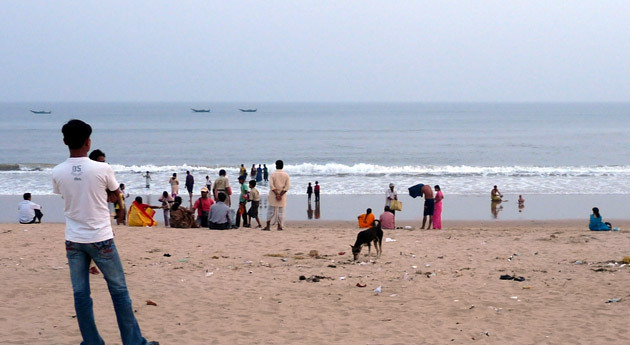 Also included in the package are leisure activities on the famous Puri beach. Given below is the detailed description of the itinerary mentioned below. Upon arrival at the Kolkata airport, meet our tour representative followed by assisted transfer to the hotel. In the morning, embark on a sightseeing tour of Kolkata covering Victoria memorial, St Paulos Cathedral, Belur Math, Kalighat Temple, Pareshnath Jain Temple, Nakhoda Mosque, Birla Planetarium, the magnificent Indian Museum, other art museums--time permitting. 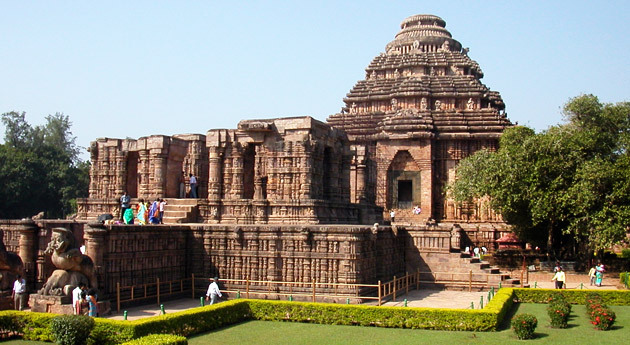 In the afternoon, board the flight to Bhubaneshwar-the capital of Orissa. Stay overnight in Hotel. Start your day 3 with a road journey to Konark (56 kms. / 11/2 Hrs.). 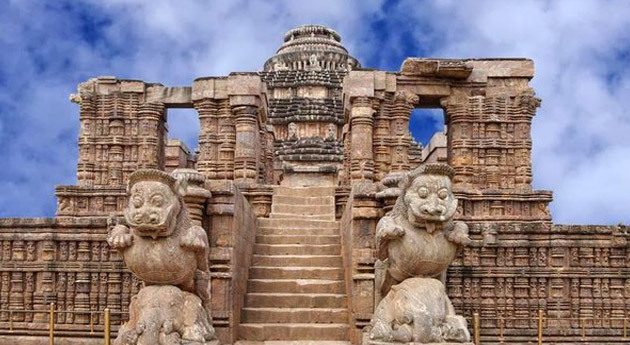 Upon arrival, visit the famous Konark Sun temple built by the King Langula Narasimha Deva in the 13 century A.D. Sun temple belongs to the Kalinga school of Indian temple architecture. Later, hit the road to Puri (60 Kms. / 11/2 Hrs.). Upon arrival in Puri, check in at the hotel for overnight stay. In the morning, take an excursion to the famous Jagannath Temple. Rest of the day is free to explore the white sandy beaches of Puri. Stay overnight in the hotel. The day 5 is free for leisure activities such as shopping and relaxing on the beach. Stay overnight in the hotel. On day 6 in the morning, you will be taken on a drive to Bhubaneswar airport (6 kms. / 11/2 Hrs.) to board connecting flight for Calcutta. Upon arrival in Kolkata, the IHPL representative will assist you in boarding connecting flight back home.